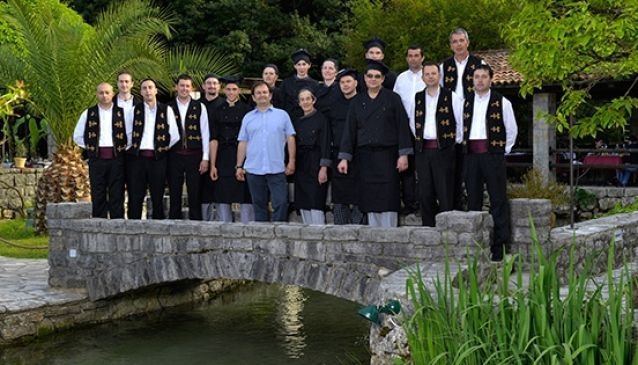 Feast on local delicacies and fine international cuisine as Montenegro offers hungry travellers a delightful mix of friendly restaurants and eateries. With the south of the country reaching the Adriatic, locally caught seafood is the staple of many Montenegro restaurants. From informal beachfront eateries to rustic family-run restaurants serving traditional passed-down recipes, Montenegro cannot fail to charm in the food stakes. With a choice of cuisines including Mediterranean and local influences, diners will find restaurants relaxing and attractive, with quirky features such as an on-site aquarium.